To all users, sets I upload now are available in HyperBase Live as soon as they hit the FTP so feel free to follow along with the audit and back us up. I'm going to skip ahead and do a few more popular systems for demo purposes before resuming alphabetical order. Cheers! @ci2own Best looking ones yet! Well done! Any other new system on the way? Might have one more later. Will advise once I know for sure. because its the nintendo sony playstation prototype. Probably just a different stage of prototype but iunno rly. Check out the Ben Heck show on youtube. That is the only one in the world afaik. it's such a piece of gaming history, after nintendo pulled out, sony returned to it's dungeons and Philips changed the design and launched at it as the CD-I (ZOMG) which is the reason why the CD-I has so many nintendo franchise titles . 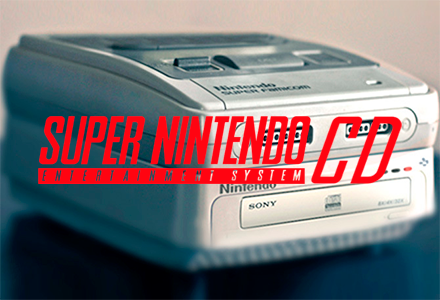 I bet there is an alternate universe where the Nintendo Playstation came to fruition and went on to dominate that next generation of consoles, SEGA died out like it did in this universe, Sony didn't do it's own thing because they were successful with the NPS (Nintendo PlayStation), and then there was only Nintendo left for all time, because Microsoft didn't want to go up against them when there wasn't Sony around to help. Open beta is closed for now as we move forward with the next phase.